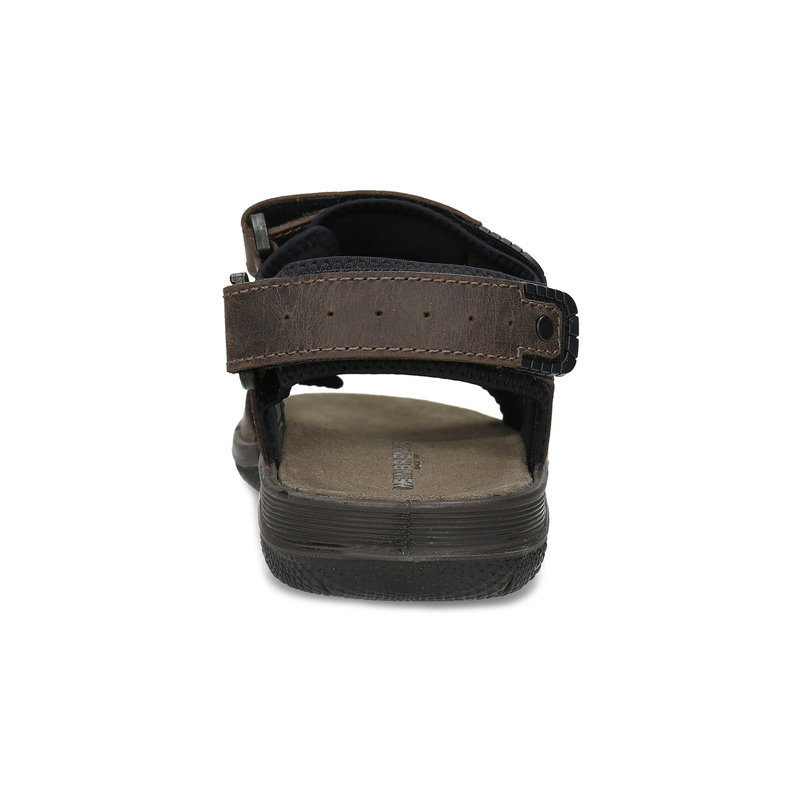 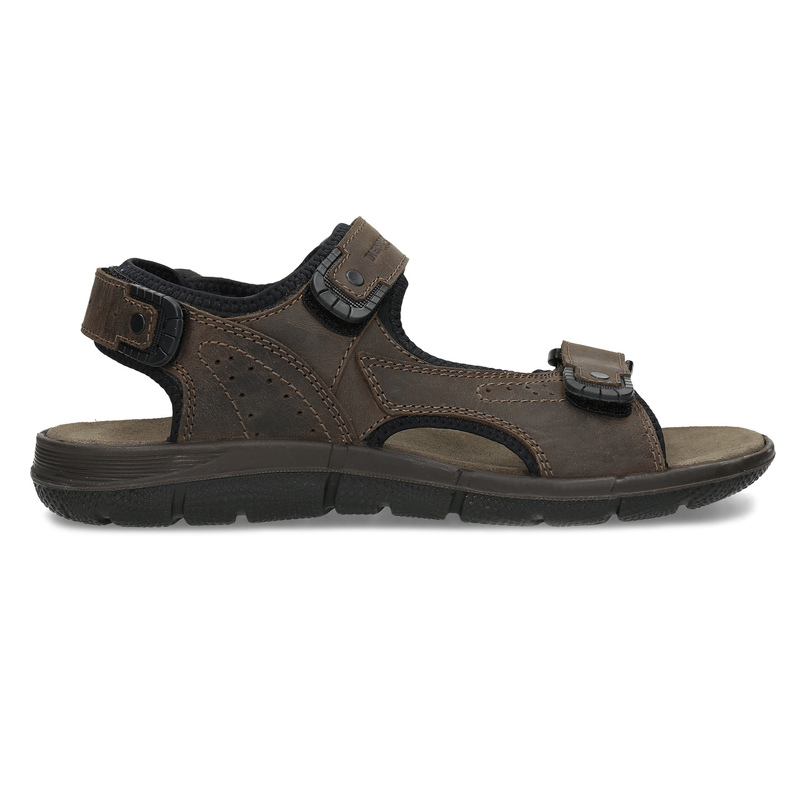 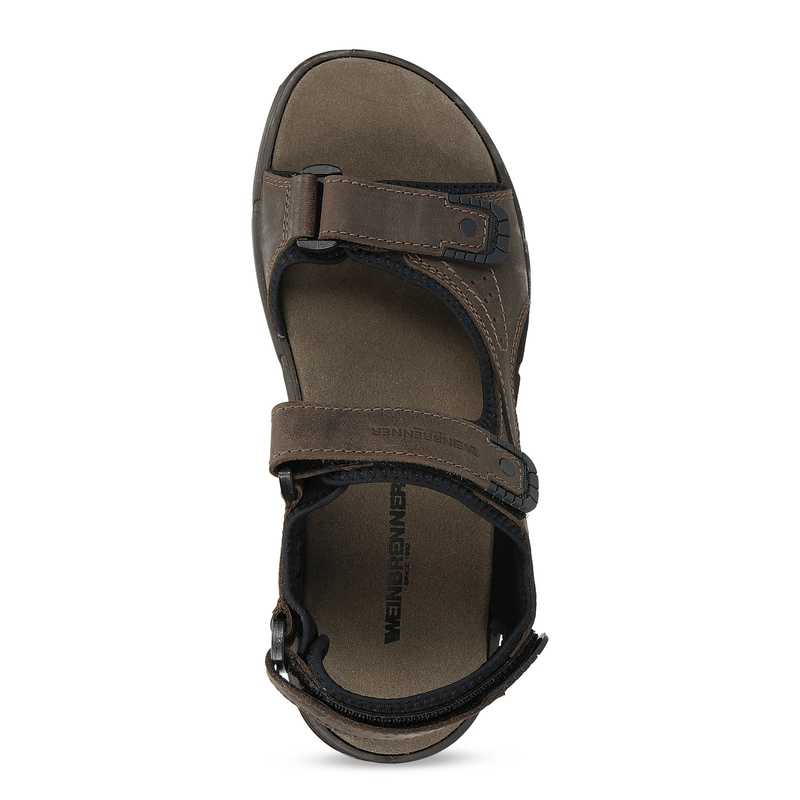 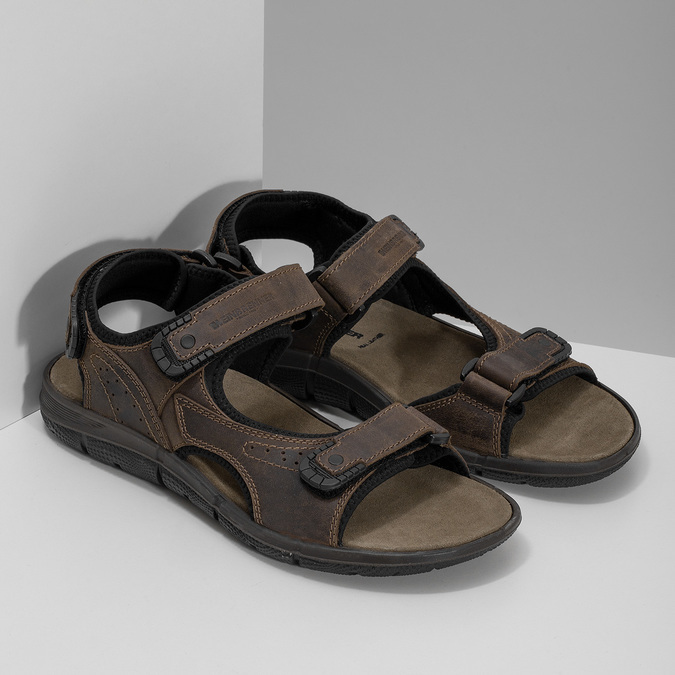 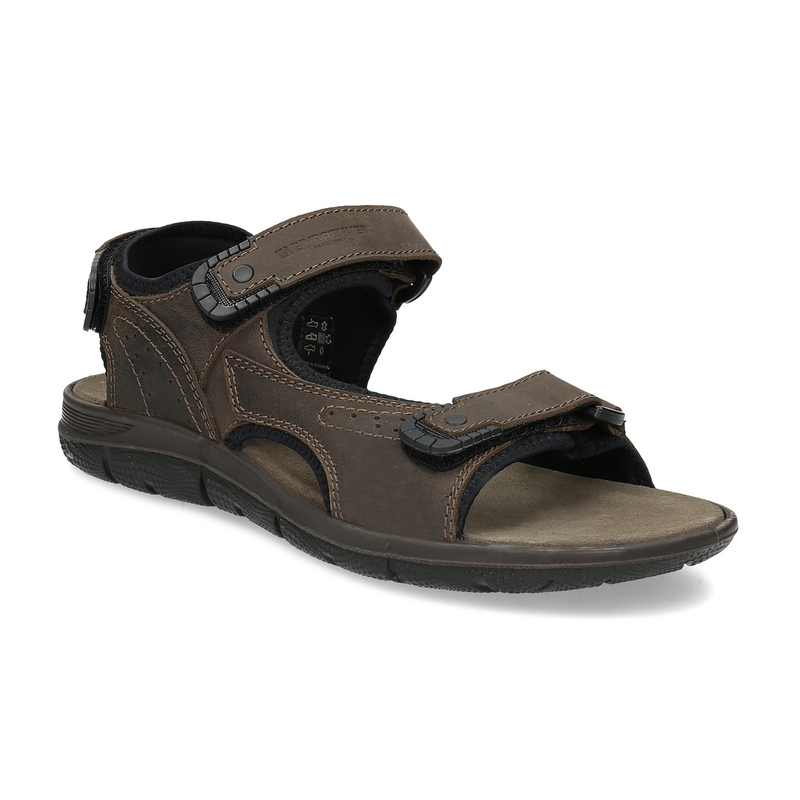 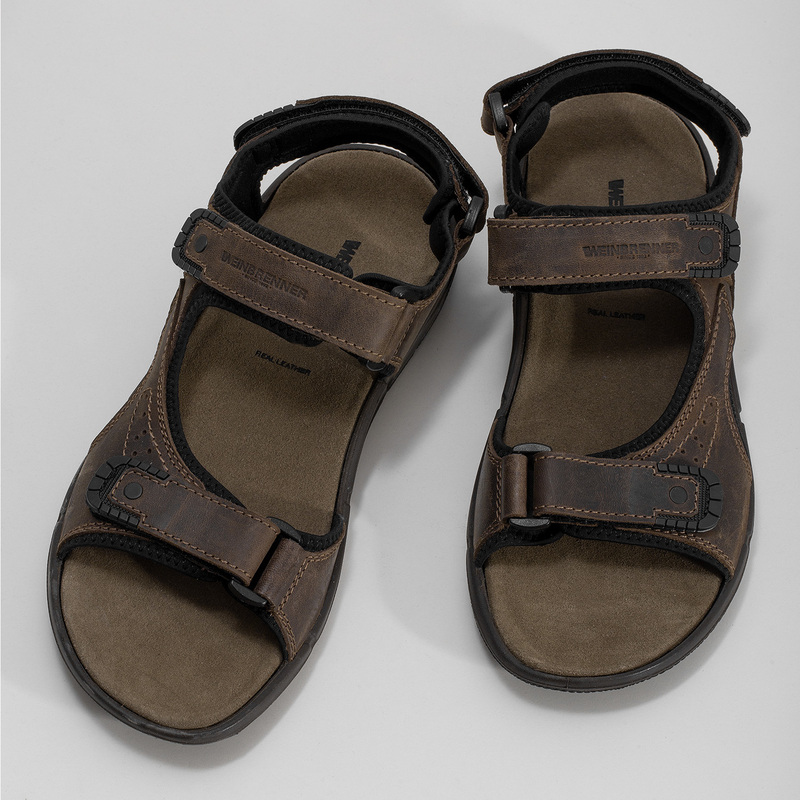 These Weinbrenner men’s leather sandals have straps with three Velcro fasteners, which can be fastened and tightened as needed. 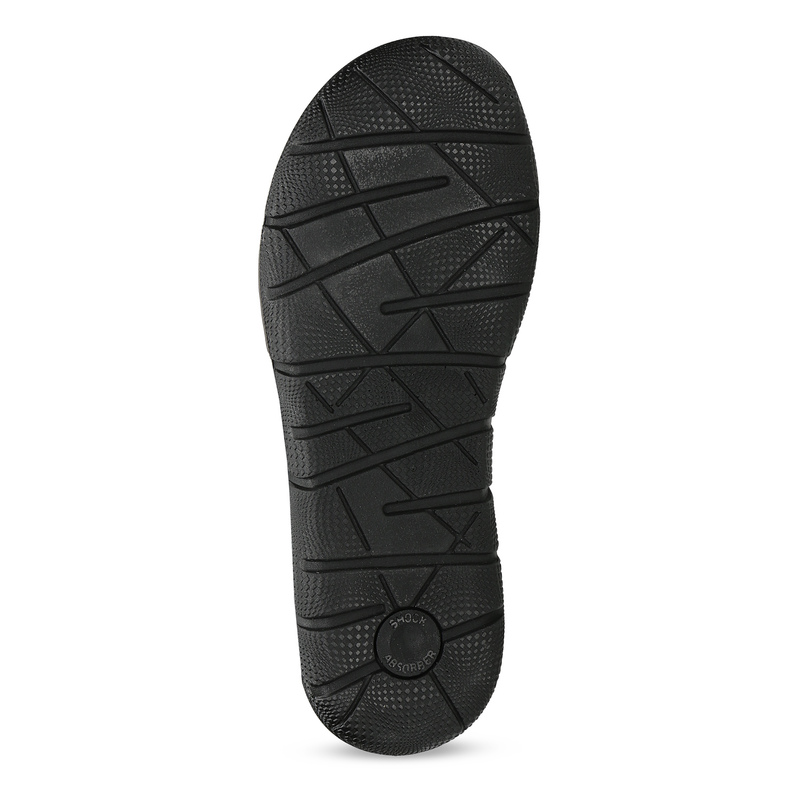 The moulded sole is very comfortable to walk on, as is the lining, which stops your feet from rubbing. Timeless footwear, ideal for leisure wear with shorts.